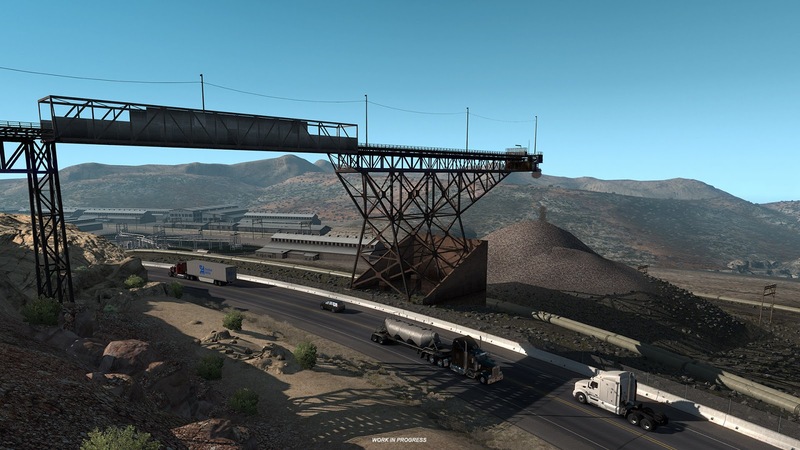 The next addition brings changes in the map. 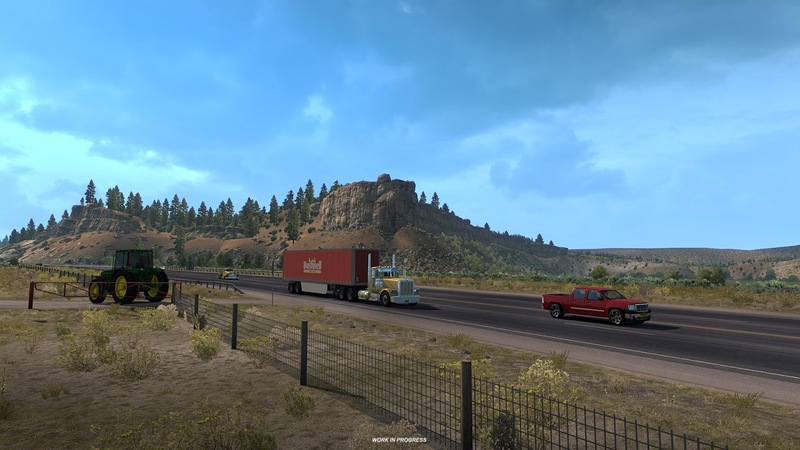 The ATS map design team felt that some gaps in the map deserved to be filled, while some other previous work should get a retouch. 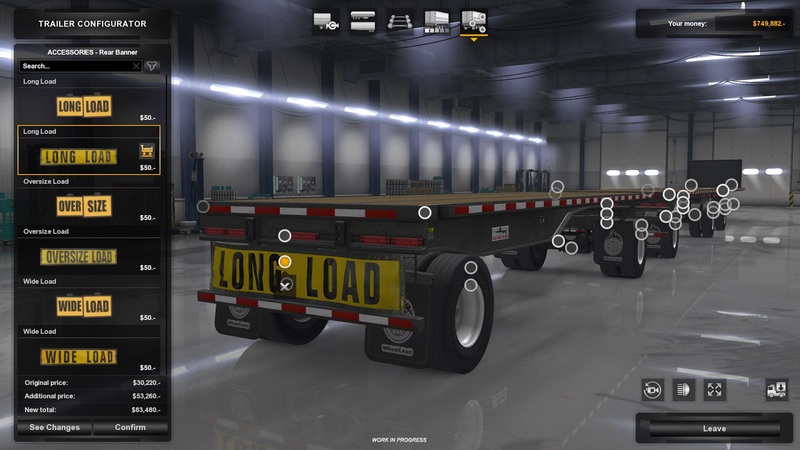 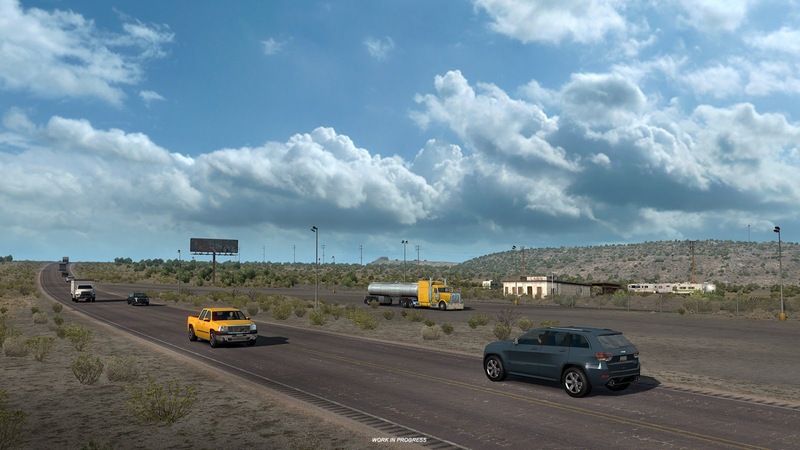 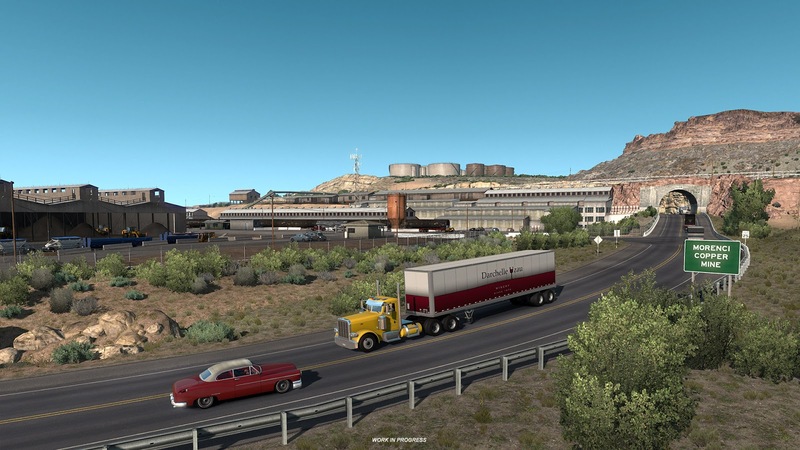 So in this update, ATS receives three new roads: US-550 – from Albuquerque to Bloomfield (Farmington), US-95 from Yuma to Quartsize (Ehrenberg) and US-191 which connects I-10 and US-60. 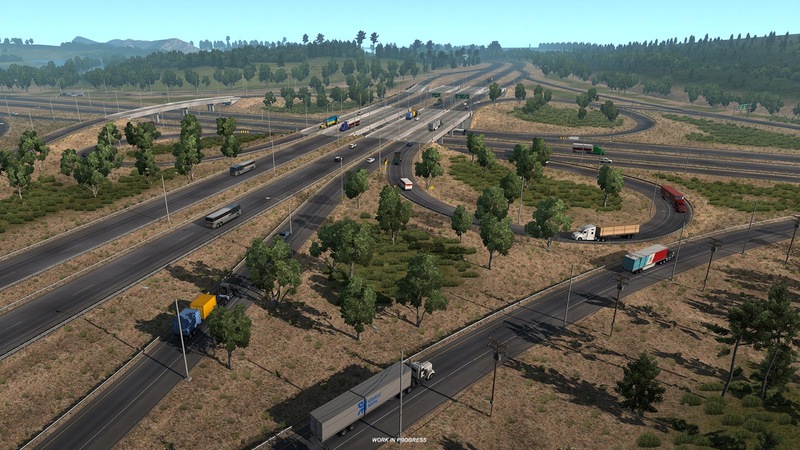 Also, the intersection of I-5 and I-80 has been razed to the ground and built completely from scratch.